If you are a Canadian who has plans to move to Geneva, Switzerland, you should familiarize yourself with the living and working conditions and other essential information about Geneva beforehand. Geneva is a global city that is home to numerous expatriates from all over the world. Most of these expatriates work in the finance sector or in numerous international agencies that have their headquarter offices in Geneva. Even though Geneva is one of the most popular destinations for expatriates globally, it is probably worth noting that this city has an extremely high cost of living. To be precise, surveys conducted by Mercer in 2011 and 2012 indicated that Geneva has the 5th highest cost of living among the major cities of the world. In order to get some relief from the high cost of products, services and amenities in Geneva city, most foreigners who relocate to this city opt to live outside the city in smaller towns and commute to work. In spite of this high cost of living, there are numerous benefits of living in Geneva such as the high quality of life and great security. In terms of geographic location, Geneva is an ideal location for individuals who love outdoor activities. Bordered by the Alp Mountains Geneva is an ideal city for outdoor activities such as skiing and other winter sports. The Alp Mountains also make this city ideal for summer activities such as hiking, sailing and swimming. In terms of climate, you are likely to enjoy moderate climatic conditions with warm summers and mild winters in you relocate to Geneva. While citizens for countries in the European Union (EU) do not require Swiss visas to work and live in Geneva, individuals from other countries must hold a valid Swiss visa. 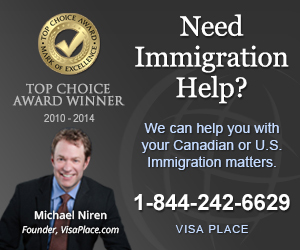 In order to determine which type of visa you require before moving to Geneva, consult a professional international immigration lawyer. At Canuck Abroad, our experienced and highly qualified immigration law advisers can help you obtain the right paperwork you need to move to Geneva. 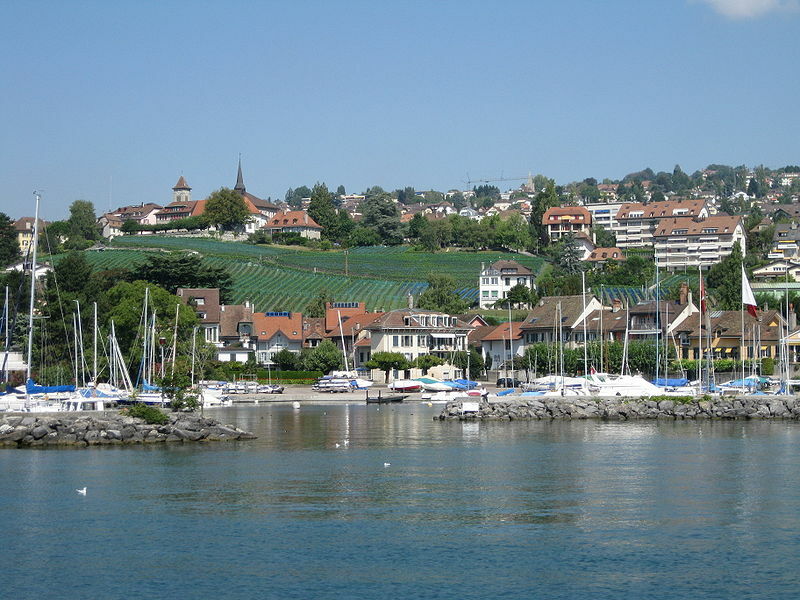 There are numerous international companies based in Geneva as well as a vast number of thriving local Swiss companies. If you intend to work for a local company, you may need to have at least some basic French language skills since French is the official language. However, numerous Geneva-based international companies hire English-speaking employees. Most companies in Geneva provide great working conditions and remunerations terms for expatriates. Geneva city is a hub for global diplomacy and has thriving finance, banking and international trade sectors. If you arm yourself with accurate tips for relocating to Geneva and obtain the necessary information about the lifestyle and living conditions in this metropolitan city before you move, you are bound to enjoy your stay in Geneva.